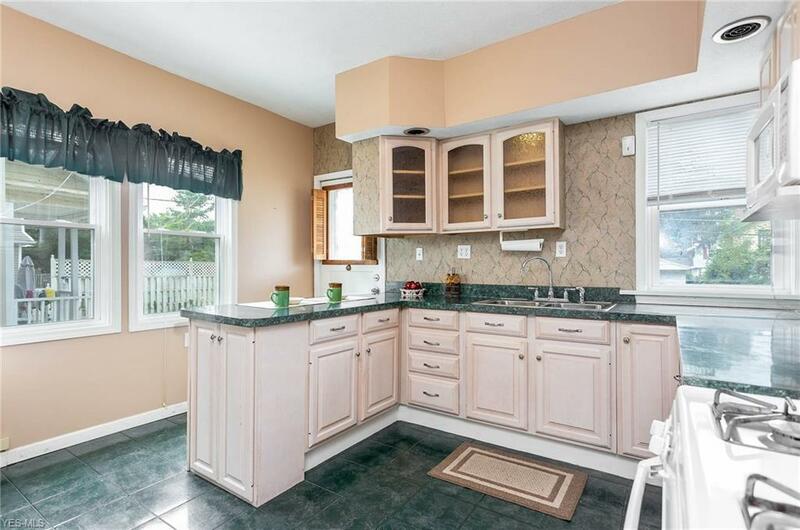 Move right in to this Charming Lakewood Colonial with 5 bedrooms and 2850 sq ft of living space! Relax on the traditional front porch and watch the world go by! Classic inlaid hardwood floors in the living and dining rooms with built in pocket doors! 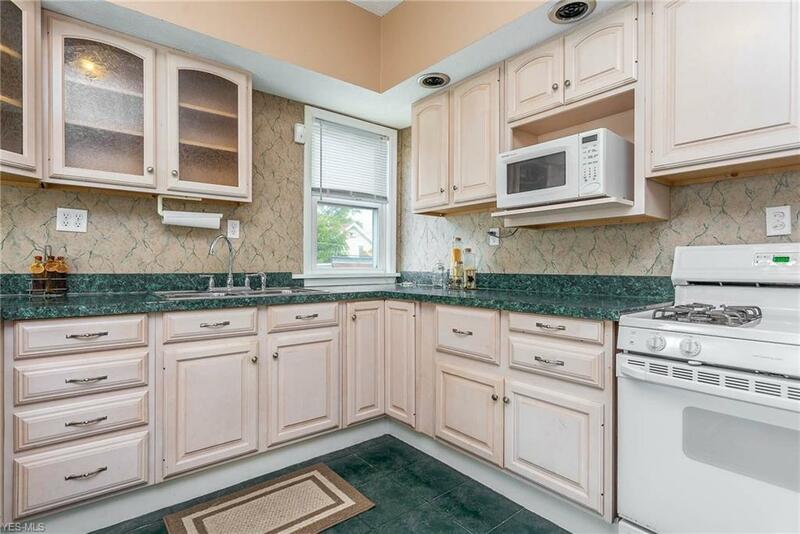 Completely renovated full bath with tiled floor! 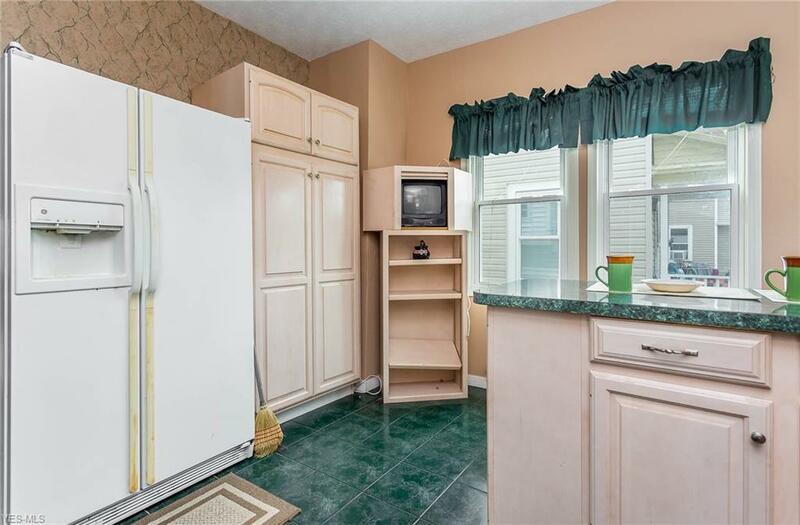 Eat in kitchen with newer Schrock cabinets (lifetime warranty on hardware) and separate bar/desk area! First floor half bath! Four spacious bedrooms on second floor with big closets! Third floor has a Master Suite, large bedroom with lots of closet space and a family room attached! Newer Furnace! Newer roof and gutters! Vinyl Sided! Three Bay Windows! Extra deep 2 Car Garage 27' x 20'! Attached deck, just refinished! All appliances stay! Located just south of Detroit, and nearby to all of the Lakewood hot spots - Shopping, Dining, Lakewood Park, & Lakewood High School! Take a walk down to the Solstice Steps and catch a Sunset at Lakewood Park! 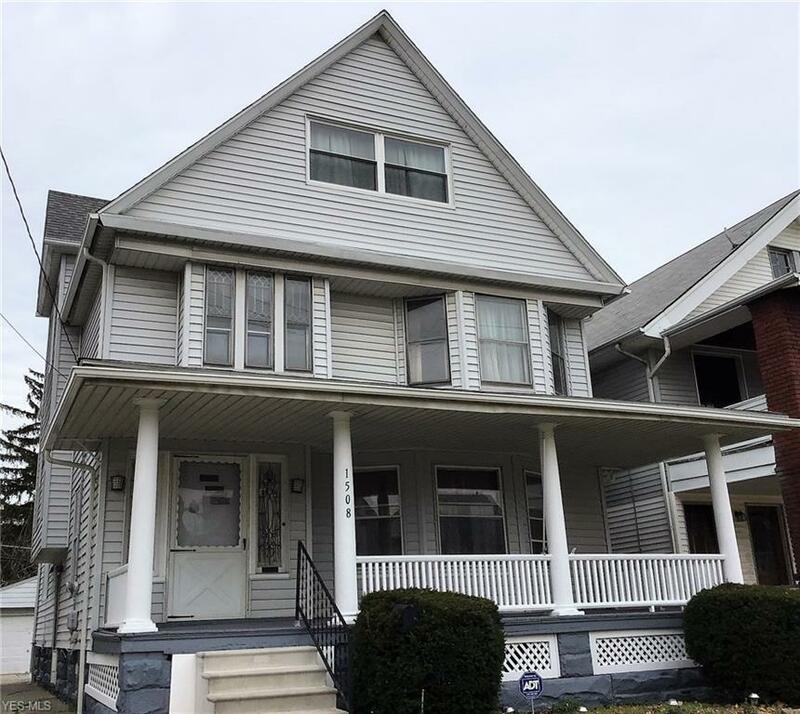 Minutes from highways and Downtown Cleveland! Call today to make this your new home! Listing information © 2019 NEOHREX Multiple Listing Service. All rights reserved. The data relating to real estate for sale on this website comes in part from the Internet Data Exchange program of NEOHREX. Real estate listings held by brokerage firms other than RE/MAX Valley Real Estate are marked with the Internet Data Exchange logo and detailed information about them includes the name of the listing broker(s). Information Deemed Reliable But Not Guaranteed. The photos may be altered, edited, enhanced or virtually staged. Data last updated 2019-04-23T16:07:38.68.